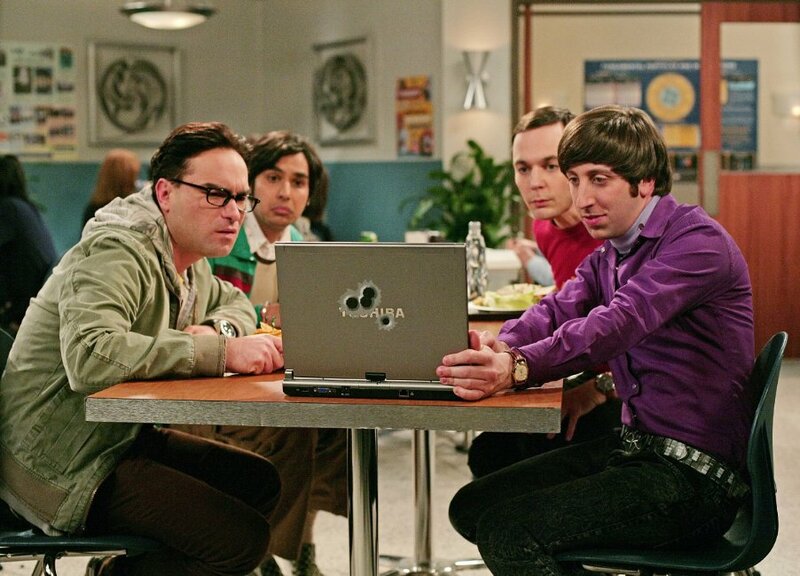 In the Big Bang Theory episode “The Zarnecki Incursion,” Sheldon’s World of Warcraft account is hacked and his in-game character is robbed of all its amassed treasure and weaponry. The local police and FBI both laugh off his demands to track down the virtual thief, but in the real world there are prosecutors going after this new form of criminal. Fusion has the story of a pair of online gamers-turned-bandits who teamed up to steal and resell virtual goods in the game Diablo III. The twosome profited to the tune of more than $8,000 — in actual money. To commit their crimes, they would trick other Diablo users into downloading software that would allow them to remotely access the other users’ computers. Then one of the thieves would take over a victim’s character, dropping all of its loot in an in-game spot for his partner-in-crime to come in and grab up. The victimized players were able to get their lost items back by dealing with the game publisher, Blizzard, but that doesn’t make it any less of a crime for someone to illegally access your computer, and to resell those goods (virtual or not) for thousands of dollars. Additionally, Blizzard was at a loss for having to reimburse users whose in-game items were stolen. That’s why the FBI arrested the men in 2012. Though the dollar value of the crimes resulted in felony charges for the two thieves, they eventually both entered guilty pleas to misdemeanor “unauthorized impairment of a protected computer.” They were given probation and ordered to pay $5,654 to Blizzard. “People think they are not going to get caught, that they’re not going to be found in their bedrooms on a computer. They don’t think it’s that big of a deal,” the federal prosecutor in the case tells Fusion.